Join us Easter Sunday for fellowship & worship! 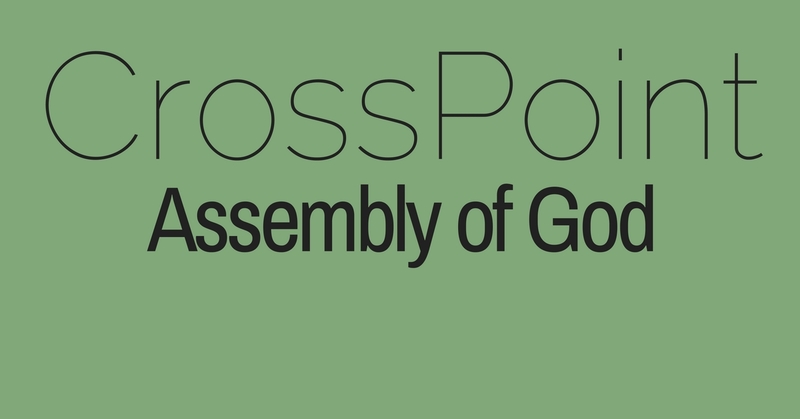 When you walk through the doors at CrossPoint Assembly of God, our hope is that you feel like you’re a part of the community. Our ultimate desire, as a body of devoted followers of Jesus, is to create an environment where people can experience the presence of God in a life-transforming way.